When Microsoft scrapped the Start menu in Windows 8, users were up in arms. Most refused to upgrade to the new OS, which ultimately led to its failure and demise, and of those who did switch, large numbers sought out third-party Start menus. The best of these options was unquestionably Classic Shell. 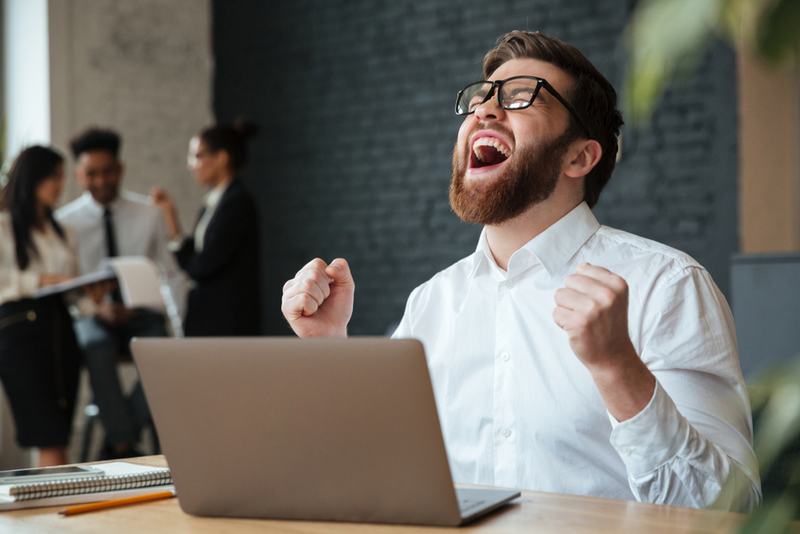 A great free tool it offered users a choice of three different menu styles -- Classic, Two Columns and Windows 7 -- as well as other options for customizing various elements of the OS, including Explorer. Before he killed Classic Shell, however, Ivo made it open source and added it to SourceForge, in the hope that someone would fork the project and continue where he left off. And the great news is someone did exactly that. Classic Shell is dead, say hello to Classic Start. The new version is really just Classic Shell with a new name at the moment and gives you all the options you had previously. Quite where the project will go in the future remains to be seen, but it’s great to have it back. 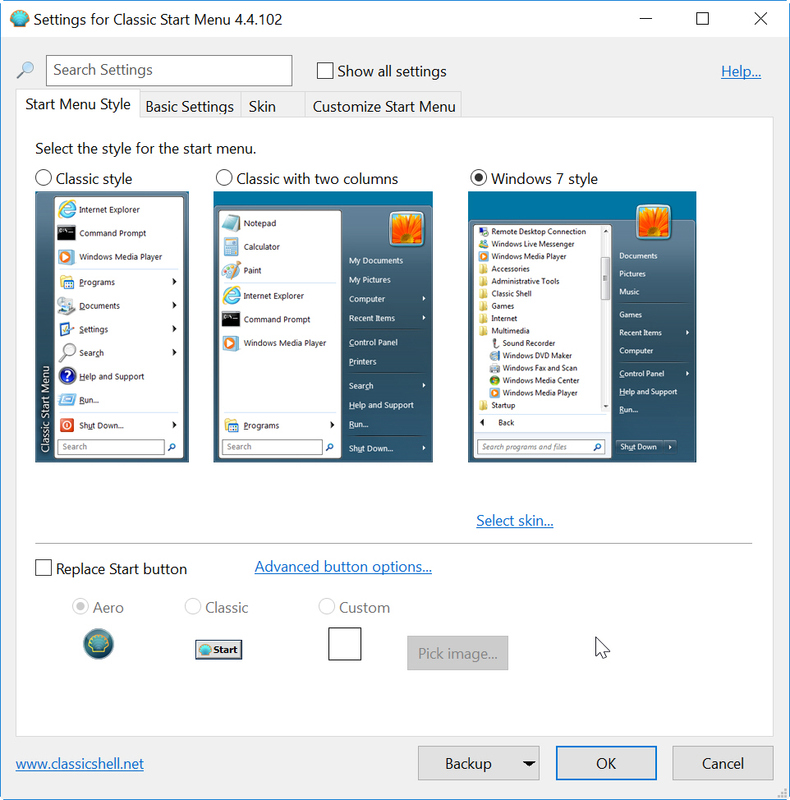 Classic Start runs on Windows 10 and previous versions of Windows and is available to download from GitHub.